Some members of the National Youth service Corps (NYSC) have been reported to be involved in an auto crash. 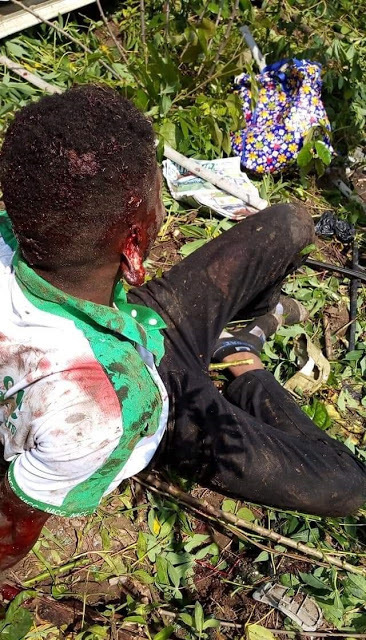 The corpers were involved in the accident between Ette and Ekparakwa, Akwa Ibom state on Sunday. 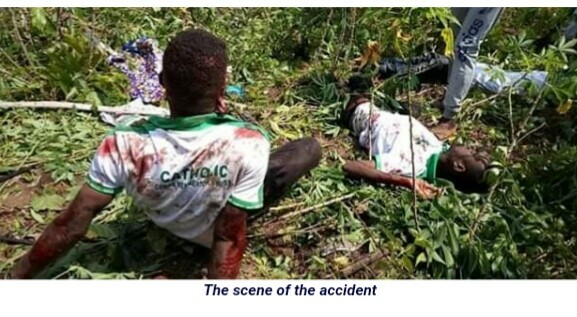 The victims are Catholic Corpers travelling to Port Harcourt from Uyo.